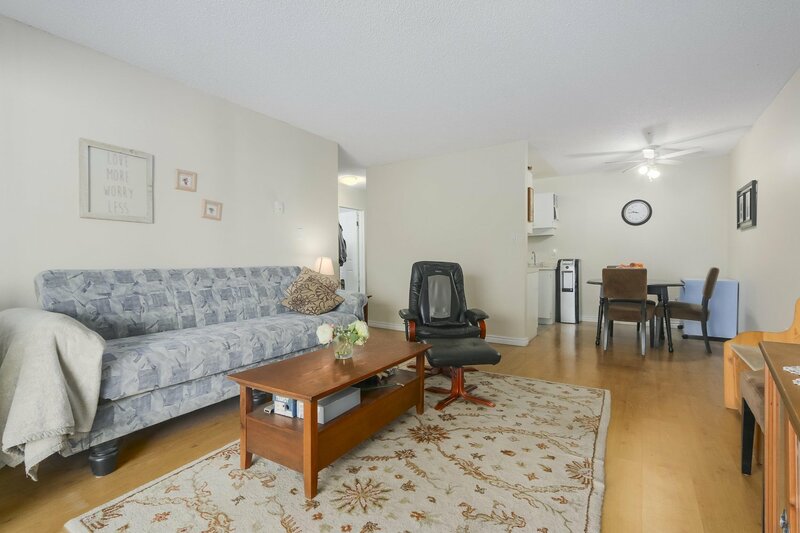 Welcome to Forest Manor, located in the heart of Guildford. 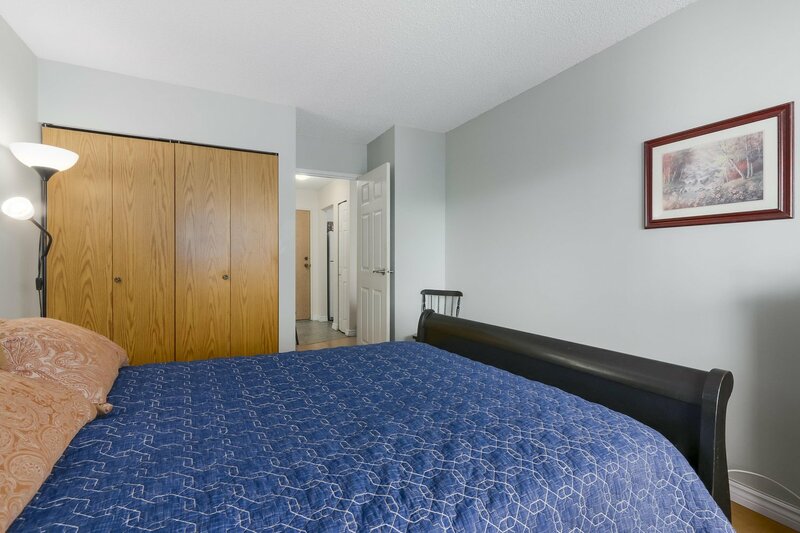 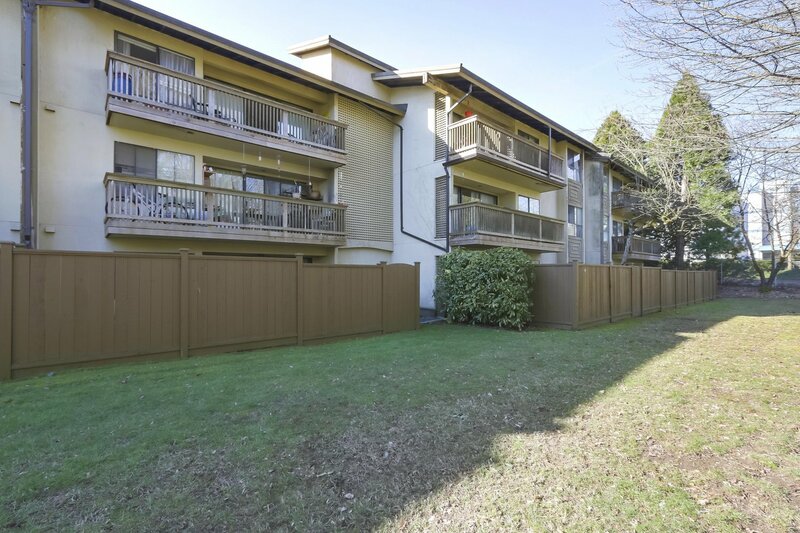 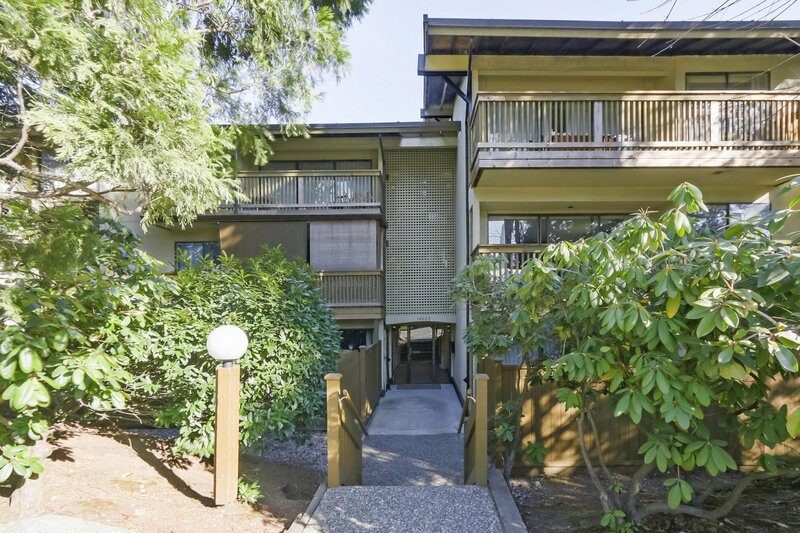 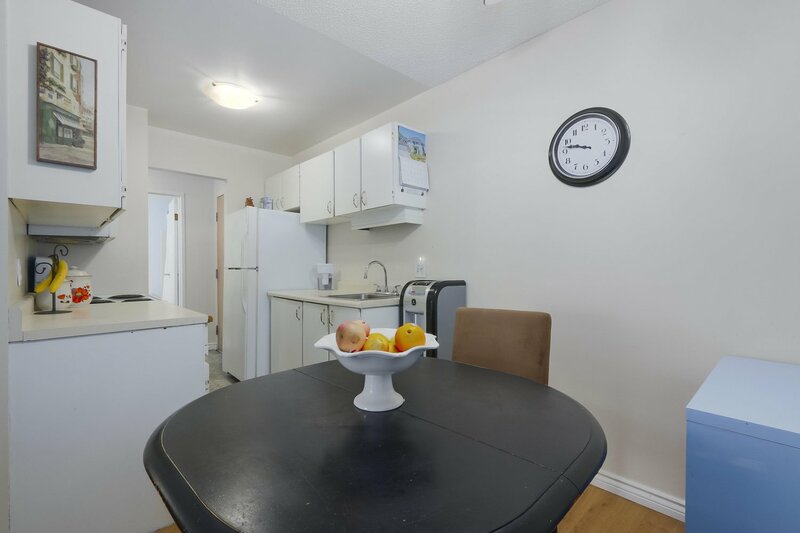 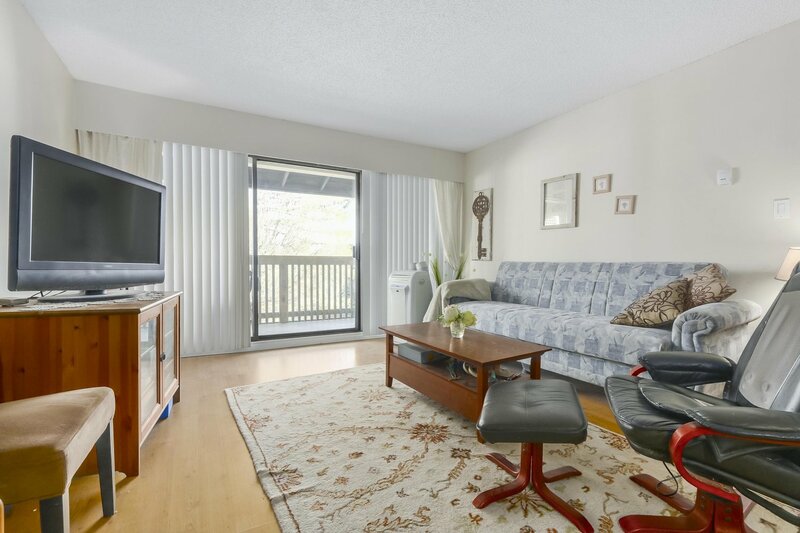 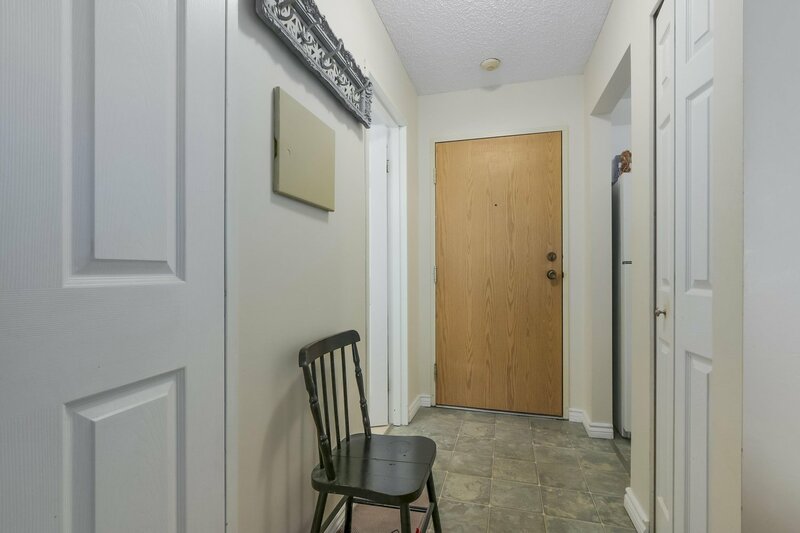 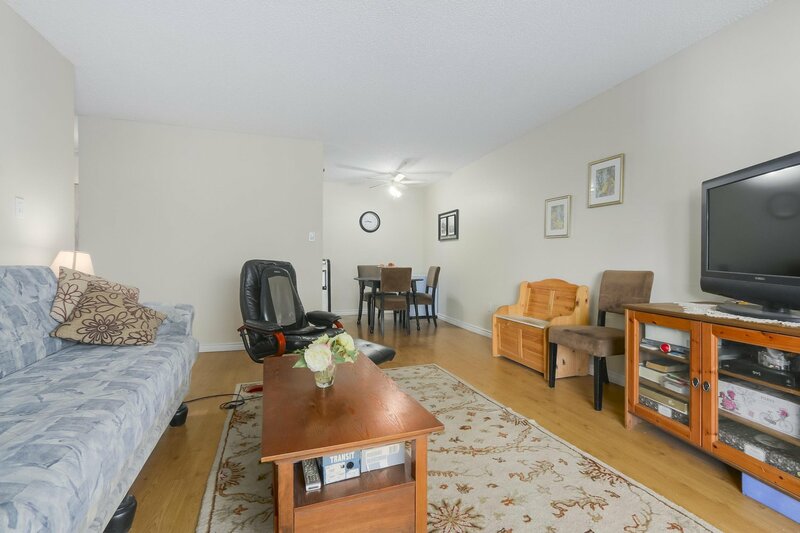 This spacious, top floor, one bedroom unit is well maintained with newer flooring, and a nice sized in suite storage. 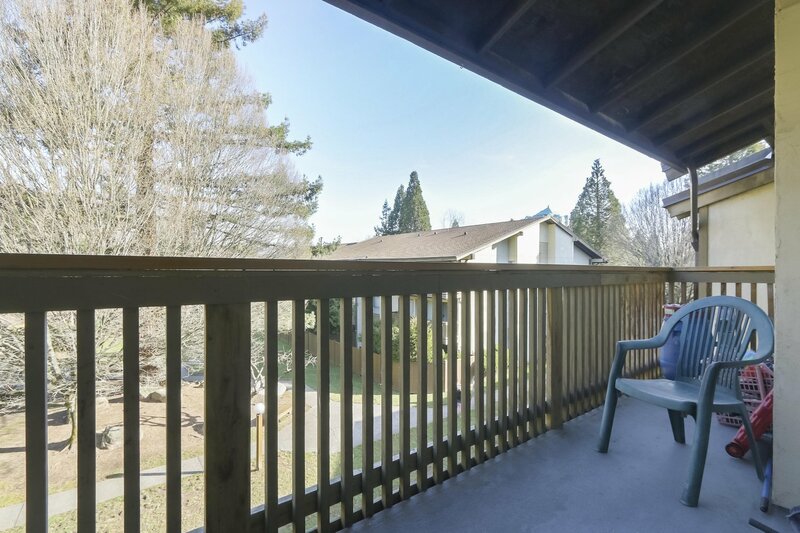 Enjoy your morning coffee on your private, covered balcony overlooking the nice courtyard on the quiet side of the building. 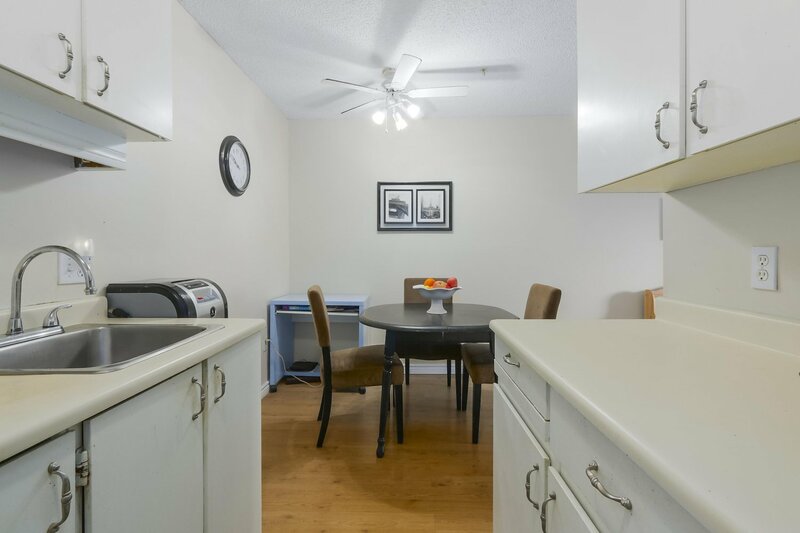 One underground parking spot, and shared laundry on same floor. 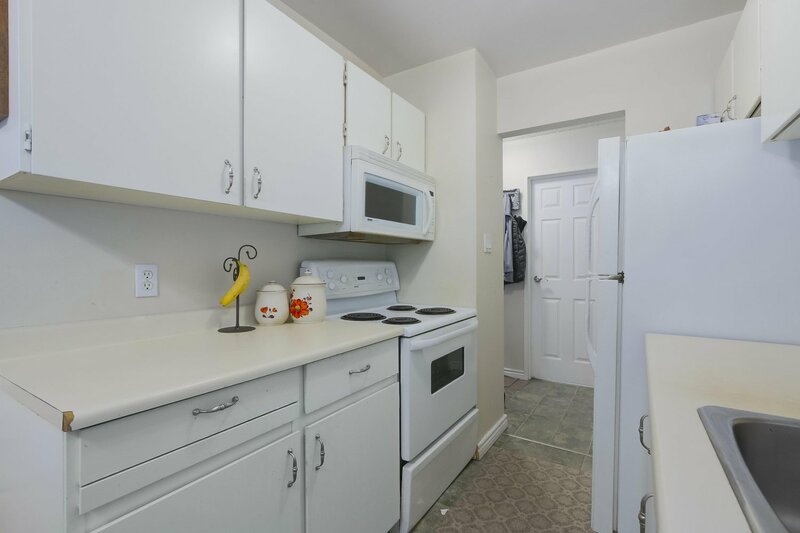 No rental restrictions makes this the perfect investment opportunity. 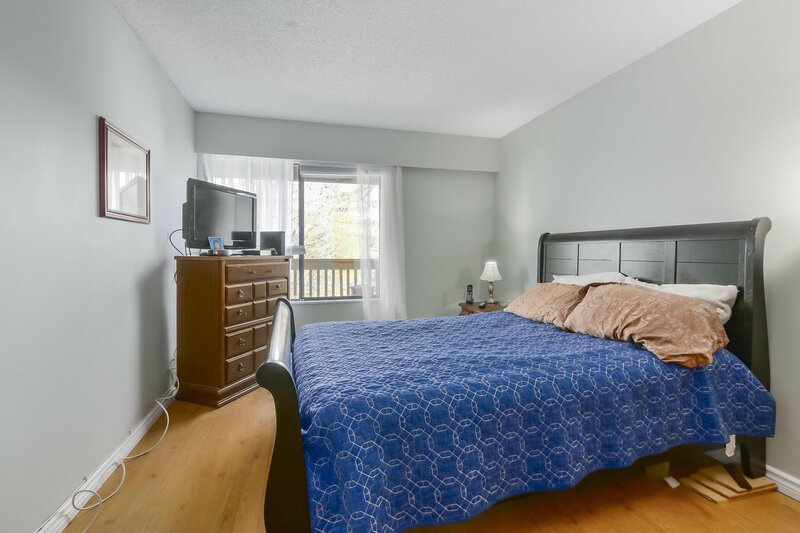 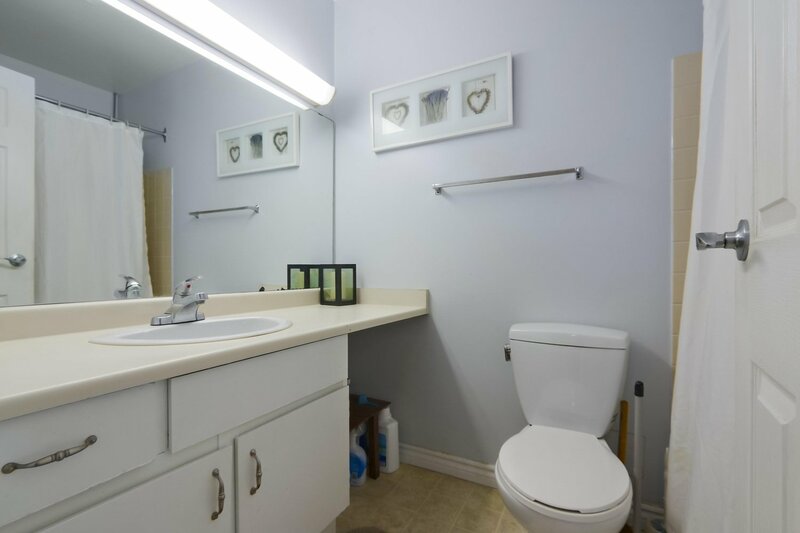 The building is within walking distance to Guildford, Town Centre, transit, schools, restaurants and recreation. 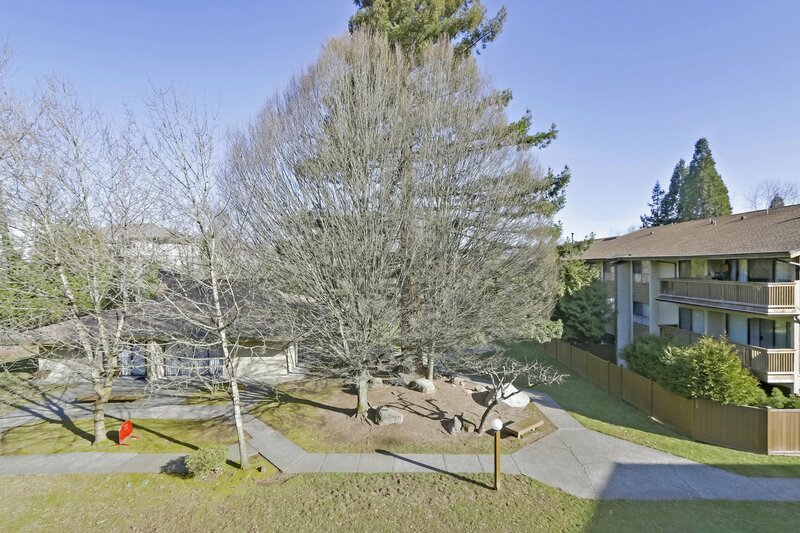 A perfect opportunity for a first time home buyer wanting to get into the market! 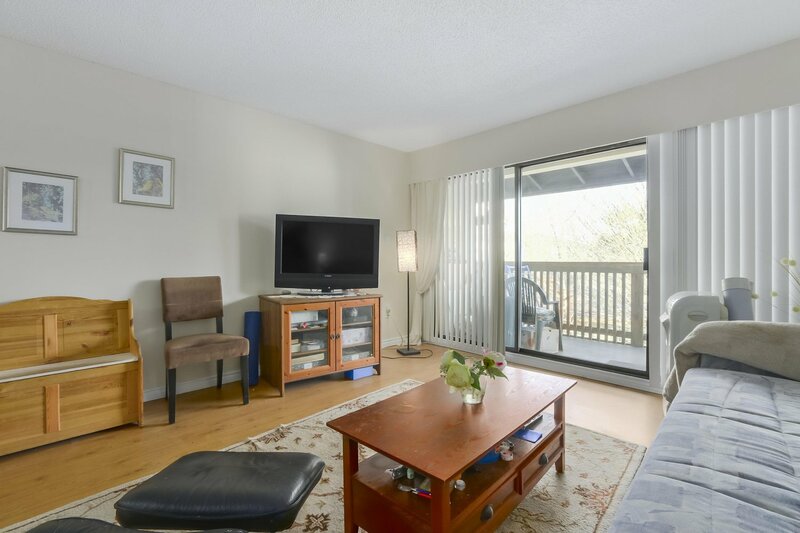 Call today for your private appointment.Open house on Saturday, April 20 from 3-5.